I love to hear from each and everyone of you so don't be shy! Either leave a comment on one of my posts or get in touch through social media - I will be more than happy to have a chat and reply! 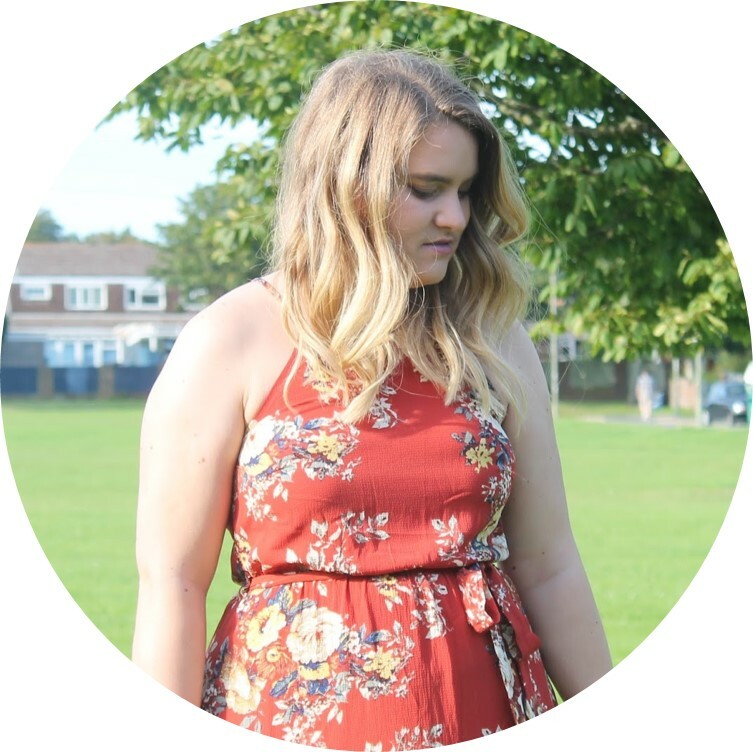 I am a PR friendly blog! I will accept payments for sponsored posts and/or products gifted if they relate to the blog and are suitable. Get it touch through email and I'll pop back a reply.